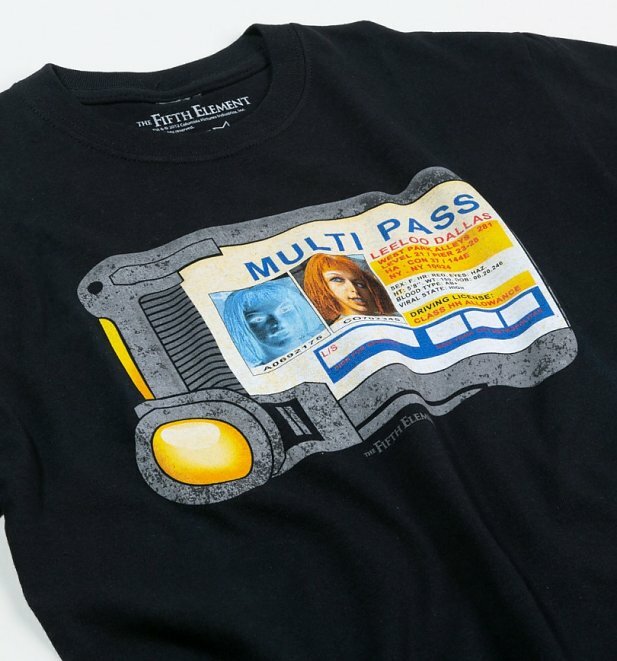 With a stellar cast of Bruce Willis, Gary Oldman and Milla Jovovich, the 1997 Luc Besson Sci-fi movie Fifth Element was a long time in the making. The movie is set in the 23rd century where Multi Passcards allow the government to monitor your every move. They must be really easy to counterfeit though if a priest can get his hands on a knockoff. Big Brother is watching, but not very well. 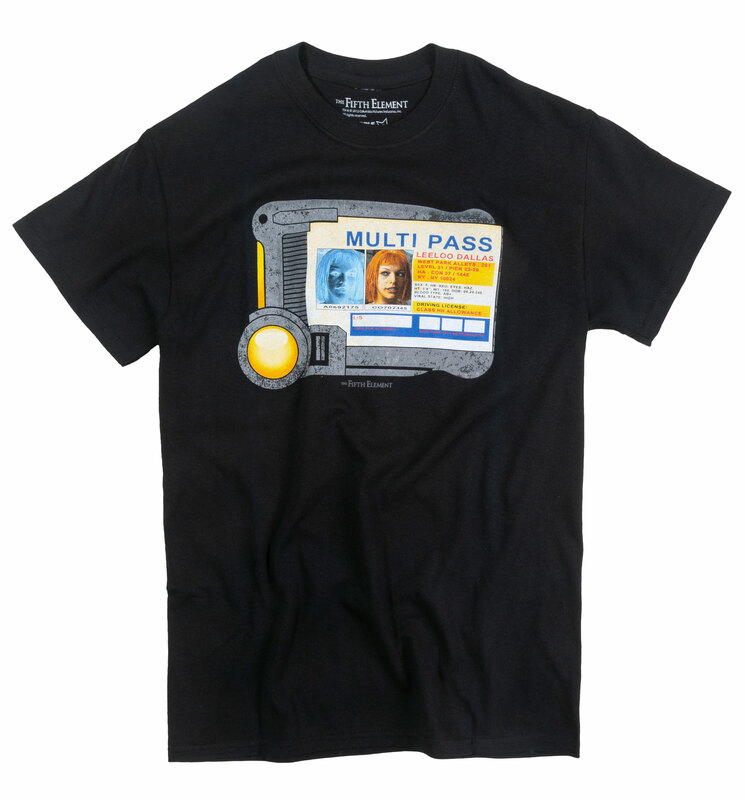 Now you too can have your own Multi-Pass with Leeloo's face on it.